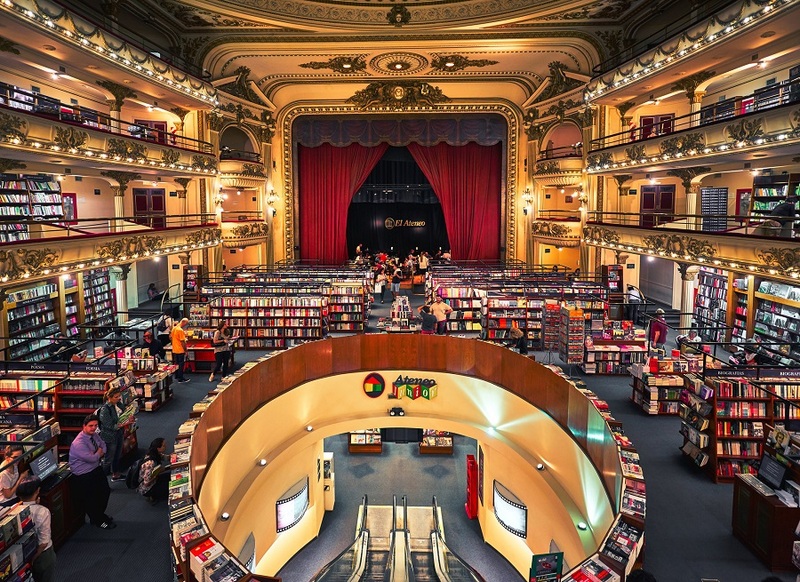 Not every bookstore is just a bookstore. Some are legendary and deserve your very special attention. Here are a couple of ideas. In the meantime – find your own bookstore that goes with a special story. 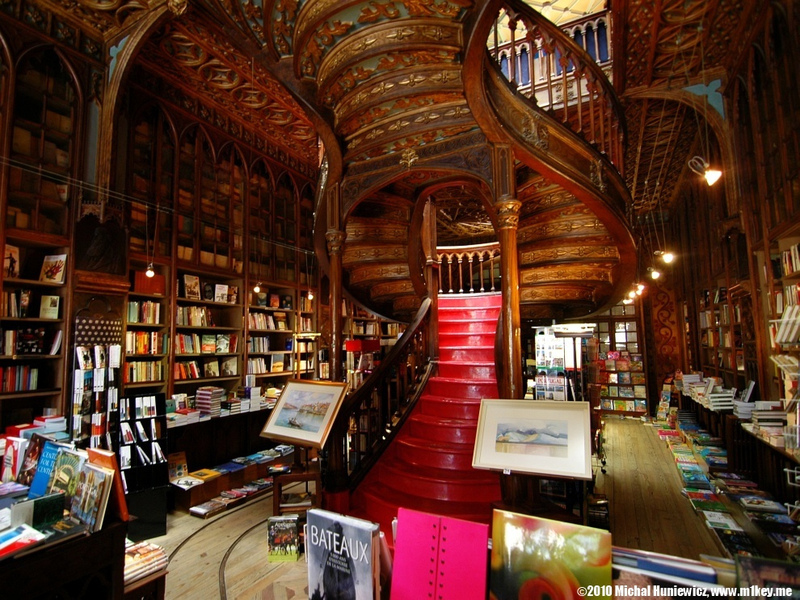 Situated in downtown Porto, this is one of the oldest bookstores in Portugal. Lello‘s two levels are connected with a huge red winding stairway. The pillars are ornamented with bronze bas-reliefs of famous figures from Portuguese literature. 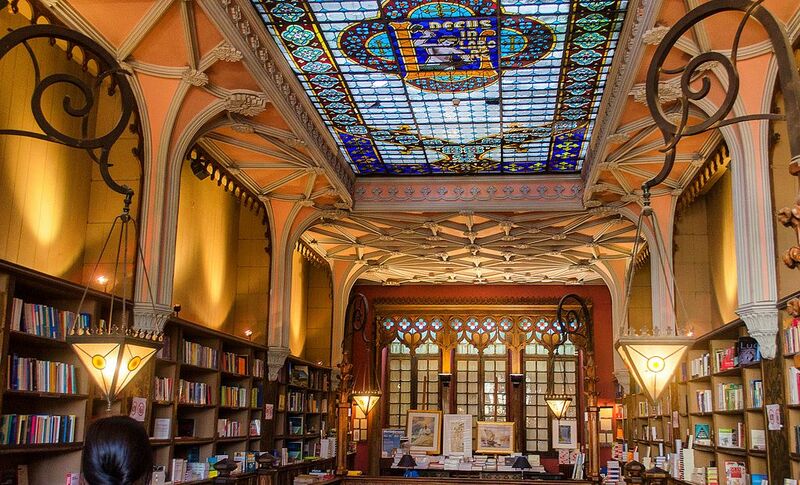 It’s probably the most inspiring place to grab a book in Portugal. 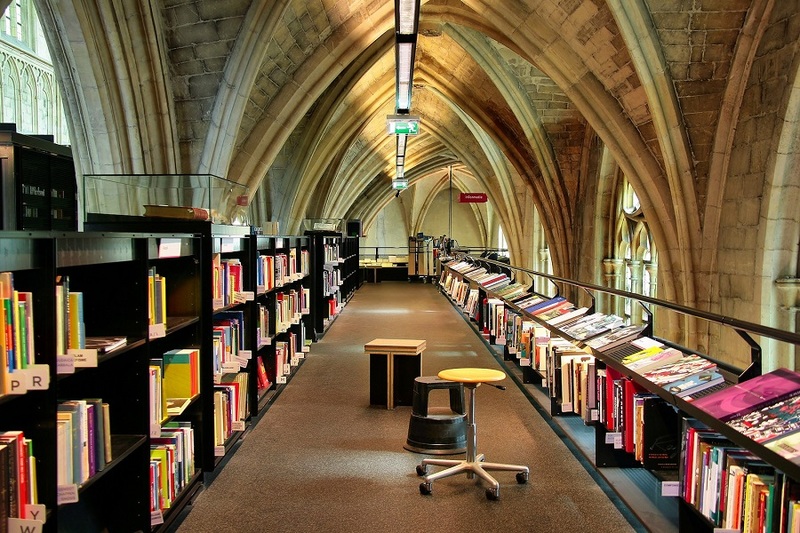 In 2007, the first bookstore in a church emerged in Maastricht, the Netherlands – Selexyz Dominicanen. The Gothic church, recently turned into a temple of books, was built in 1294. In 1794, Napoleon’s army took over the church as they decided it would be more godly to use it for military purposes. Since then it has been used as an archive, warehouse and parking lot for bikes before finally becoming a bookstore. It is situated in the building of the former Gran Splendid Theater holding 1050 seats. Its original architecture is completely preserved – the scenery, offices, the red curtain, the balconies and the boxes. Except that there are now bookshelves where there used to be audience seats. Novy Arbat street and the immediate vicinity is an area famous for its bookstores. Located here is the Moscow House of Books (Dom Knigi) – the biggest bookstore in Russia with a history dating back half a century. 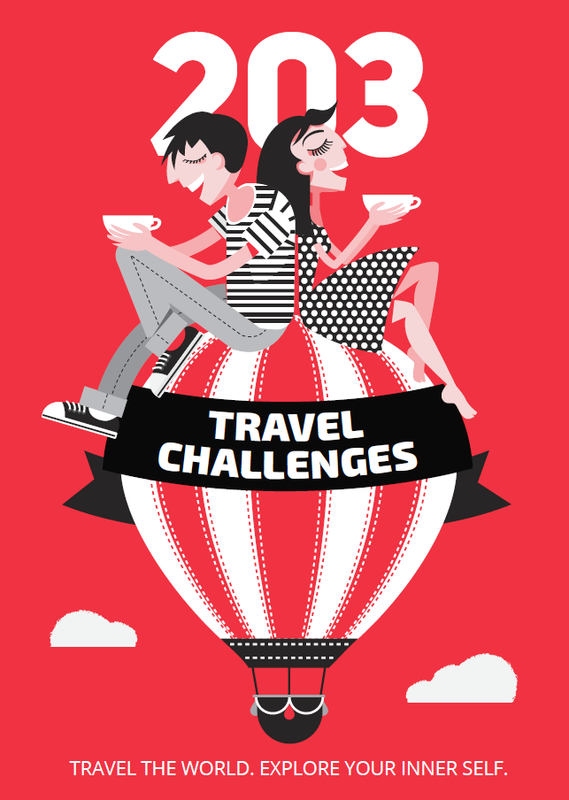 Today they sell books, organize holidays, festivals and charity events.